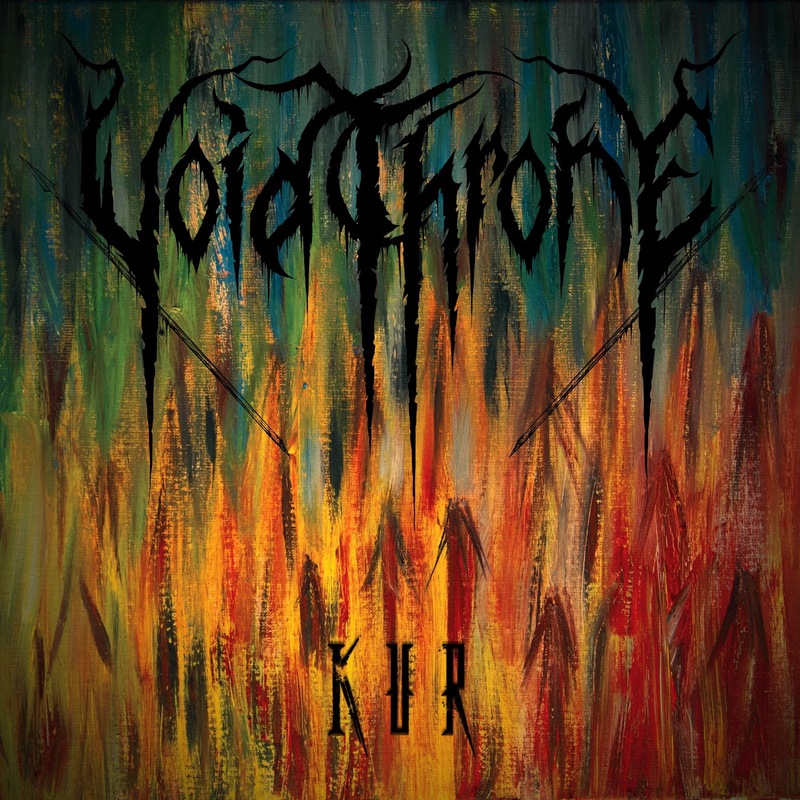 Voidthrone are a band from Seattle, Washington that has been featured before in this zine and plays a dissonant mixture of black and death metal and this is a review of their self released 2018 album "Kur" which will be released in May. Melodic guitar leads start off the album while the music gets very avant garde at times while the faster sections of the songs also bring in a great amount of blast beats and tremolo picking which also gives the music more of a raw feeling along with the vocals being mostly grim high pitched black metal screams. All of the musical instruments on the recording have a very powerful sound to them while the music also mixes in a great amount of dissonant, progressive and technical structures along with the tracks also bringing in a great mixture of slow, mid paced and fast parts as well as mixing death metal growls into some parts of the songs and a couple of the tracks are very long and epic in length. Voidthrone creates another recording that remains true to their dissonant mixture of black and death metal, the production sounds very professional for being a self released recording while the lyrics cover exile, vengeance and death themes. 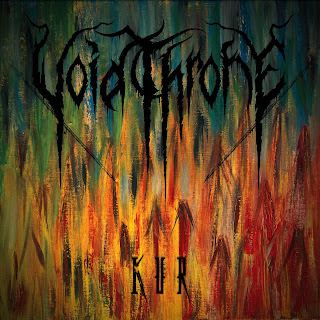 In my opinion this is another great sounding album from Voidthrone and if you are a fan of dissonant black and death metal, you should check out this recording. RECOMMENDED TRACK "Their Recursive Communion". 8 out of 10.